Would you ever listen to anything by John Jakes again? My first listen from this writer, but NOT my last! The building of the characters interaction with each other. 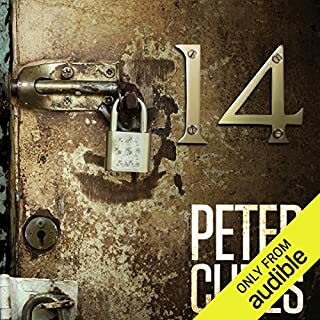 Porter took his listeners chapter by chapter thru this book very smoothly, and i think he let the book unfold the way author meant it to be. Just about flawless. I laughed alot, this is one of those books that costs you sleep, you just dont want to put it down. Early book by McMurtry and it shows it. I love McMurtry books, but this one was a very early book my him and it shows it in many ways. It is normal for his books to be slow winders but this one just goes way to far. I hate to say boring but i cannot think of any other word that really fits, so boring will just have to stand. The reader is pretty good and considering what he was given to work with he did a pretty good job. 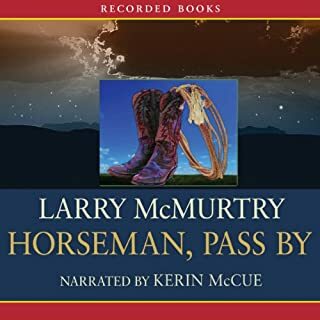 I'll keep this brief and say you could pick another McMurtry to get to know him and just about all of them would work, he really is a excellent writer TODAY. 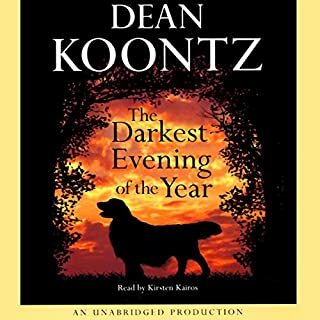 You will wonder after you hear this book, some of Koontz's books are of course better than others, i can except that but this is just not Koontz, Koontz could wrap a story tighter than this in his sleep. I thought i would never say this about a Koontz book but save your credits and or cash. I was afraid that the quality of this book might suffer from having a co-author in the writing process, my fears were quite wrong. 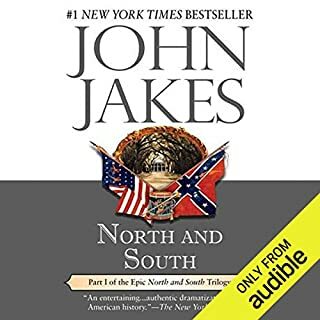 This book moves quickly and forcefully from start to finish, the characters are well thought out and presented in a clear and contrite fashion. 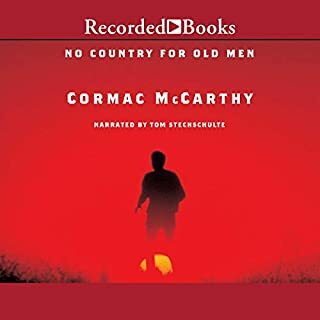 The narration by John Slattery is first rate as one would expect and the 2nd reader does quite well but has a very small part to work with. 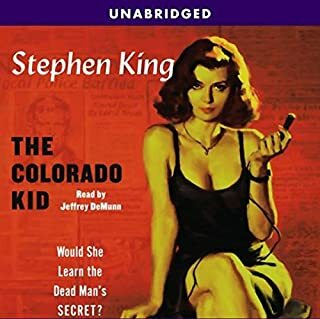 The reading as usual by Scott Brick is very good and the story line moves steady but fast, and the strongest vote i can give any mystery, thriller is of course that you wont guess who the killer is til the last pages, if someone says they did know they are flexing their ego's at best. Too many reviewers seem to miss the point. When I saw this book was 3:49 in length I held back, I'm so use to Kings "usual" novel length books that this seemed a bit on the short side to me, then I remembered his very early short story works and how much I enjoyed them and thought "what the hell, lets give it a try" I'm very glad I did, great read, very enjoyable, but dont be looking for his "scare the hell out of you stuff" this is his Maine kicked back characters spinning a yarn, and King does it flawlessly. Its like Garrison Keillor on a Maine shore instead of a Minnesota lake. And you ask why 4 stars instead of 5 then? Well I'm selfish, and don't give out many 5's, and no I didn't want it to end after 3:49...but truthfully its perfect just as it is and 5 stars are deserved....but I'm not changing my vote, maybe he'll write MORE next time! 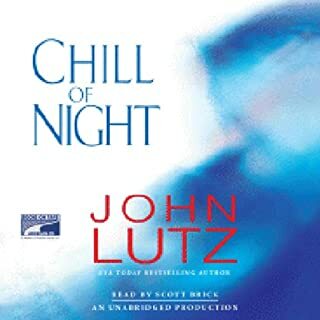 What a dissapointment from such a great author, and the biggest shock is that for the first 5 hours of this audio book it is great, but then its like "well I better wrap this up and go to bed" and thats just what happens...sudden and completely unfinished..if not for the great narration from Stechschulte (as always) i wouldnt even have given this book 2 stars....dont waste your money on this one, its a real bummer and waste of a book credit. 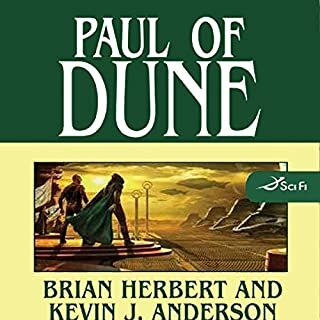 Before Lucas Davenport and the brilliant Prey novels, there was Kidd (artist, computer whiz, and professional criminal) and his sometimes partner/sometimes lover, LuEllen. The army left Kidd with a dislike for bureaucracy and the skills to do something about it, but it didn't prepare him for the day a woman would call and tell him his colleague Jack Morrison is dead. 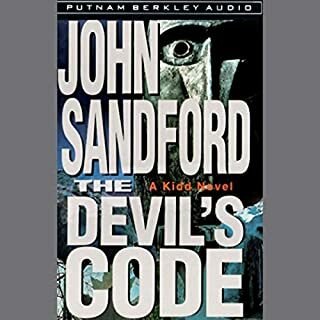 This is early John Sandford and not as slick as his Lucas Davenport character, and thats both good and bad, I find it refreshing to see Sandford with a different main character and one that is different while at the same time shows the promise of the Davenport that is to come, the books moves quickly and smoothly into Sandfords world of not so nice people on both sides of the law. Also I love hearing Peter Mullers voice once again, among readers for me, Muller, Brick and Dale are in a league of their own and Mullers readings will greatly be missed. 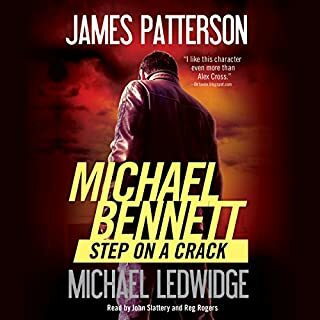 I give this audio book 4 stars for its storyline and narration, while holding back that 5th star only because it is rough around the edges compared to his new attempts, but i highly recommend it to all Sandford fans.